What do you think lies across the horizon? What does it look like? How does it smell? What does it feel like across the horizon? 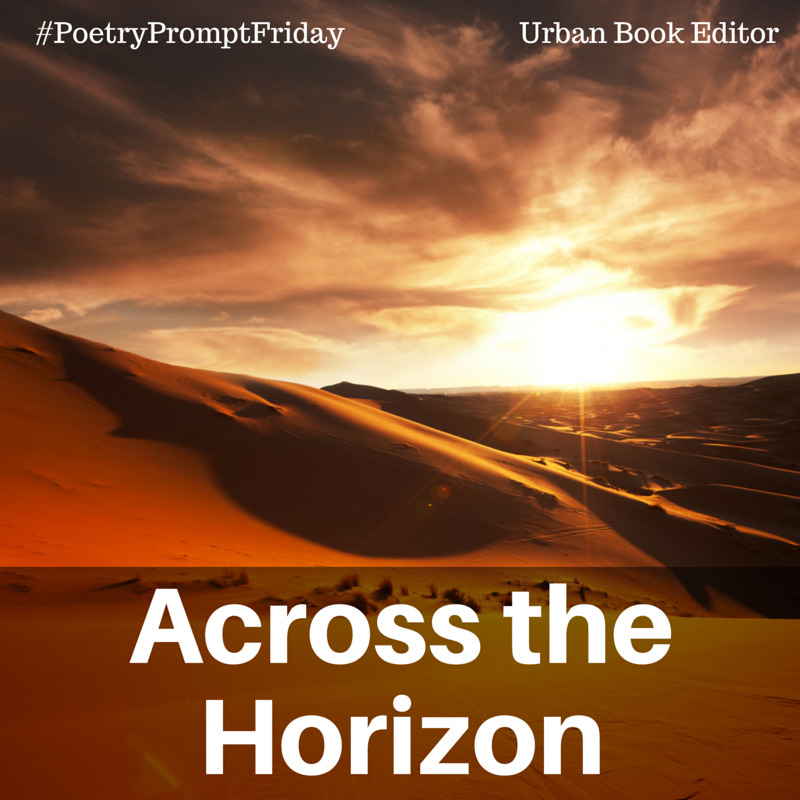 Write a poem about it for Poetry Prompt Friday.